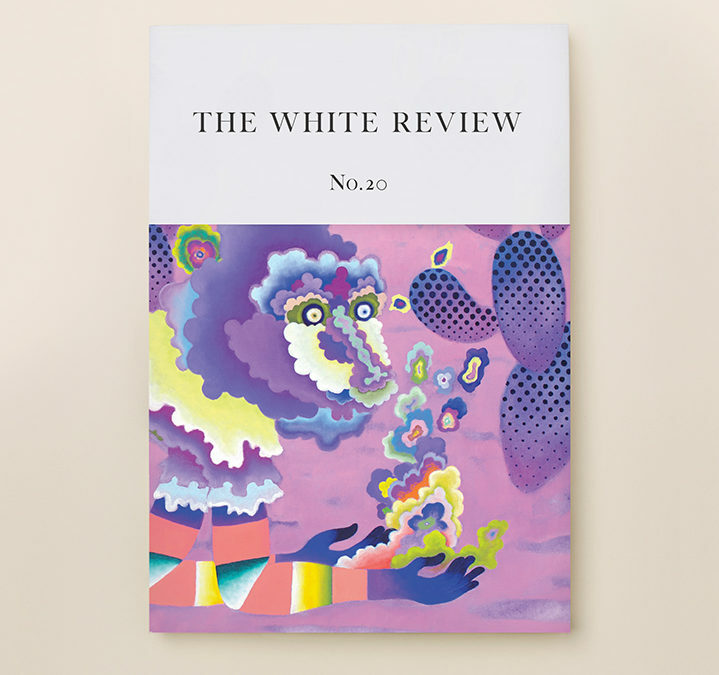 The White Review is an arts and literature quarterly magazine, with triannual print and monthly online editions. The magazine launched in February 2011 to provide ‘a space for a new generation to express itself unconstrained by form, subject or genre’, and publishes fiction, essays, interviews with writers and artists, poetry, and series of artworks. We first supported the publication in 2012 with a small grant to establish its Short Story Prize. Our support goes towards establishing a new prize designed for English-language poets who are at the crucial stage of creating their debut pamphlet or collection. The Prize is unique in that it looks to unpublished collections of poems and seeks to expand the page-poetry form. The winning poet will receive a financial reward of £1700, expert and personalised professional and editorial advice from a leading poetry editor and two prominent UK poets, and publication of their entry in The White Review’s online and print issues. A national call for entries will be launched on 6 September and close on 1 October 2017. The judges for the 2017 White Review Poets Prize are Vahni Capildeo, Kayo Chingonyi and Donald Futers.